Mr. Jaromír Novák was born on 12 December 1979 in Vysoké Mýto. He graduated from the Faculty of Law at Masaryk University in Brno and the Faculty of Informatics and Management at the University of Hradec Králové. In 2005, he acceded to the Department of Electronic Communications at the Ministry of Informatics and after the abolition of this Ministry he served at the Ministry of Industry and Trade, where he later held the position of Director of the Electronic Communications Department and subsequently Section Director of the Digital Economy. He was responsible for postal services, information society services and agenda of the Electronic Communications Department. He actively participated, i. a., in the negotiation of “The Telecoms Package” during the Czech Presidency of the EU Council in 2009 and he was a member of the team for implementation of the new regulatory framework into the Czech national law. In October 2012 he was appointed a member of the Council of the Czech Telecommunication Office by the Government of the Czech Republic. 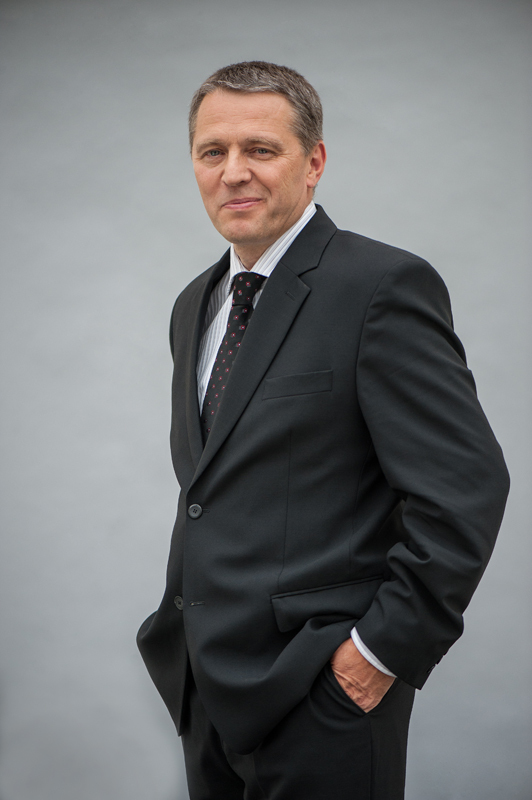 Effective from 15 May 2013 Mr. Jaromír Novák has been appointed by the Government of the Czech Republic as Chairman of the Council. He is interested in literature and modern technology. Mr. Josef Bednář was born on 24 June 1956 in Křtiny. He studied at the Faculty of Electrical Engineering at Brno University of Technology. He took additional studies in the field of law at the Faculty of Law at Charles’ University in Prague and passed the state examination in English at the end of his studies at the Faculty of Education at Charles’ University. He took part in a study program at the US Federal Trade Commission and the Department of Justice in Washington. Mr. Bednář spent a large part of his professional career at the Office for the Protection of Competition, which he joined in 1992, concentrating on issues of protecting competition, public procurement and state aid. He worked first as Department Director, later as 1st Deputy Minister and Vice-Chairman of the office responsible for enforcement laws on competition, and held the position of Chairman of the Appeal Committee of the Minister and Chairman of the office between 1994 and 1999. He participated in committees dealing with competition policy at the EC, OECD, ICN and ECN. He actively took part in harmonising Czech competition law with European law, in preparation of a new Act on the Protection of Competition and implementing EU state aid provisions in the Czech legal system. In 1999 he was appointed Chairman of the Office for the Protection of Competition for a six-year term. 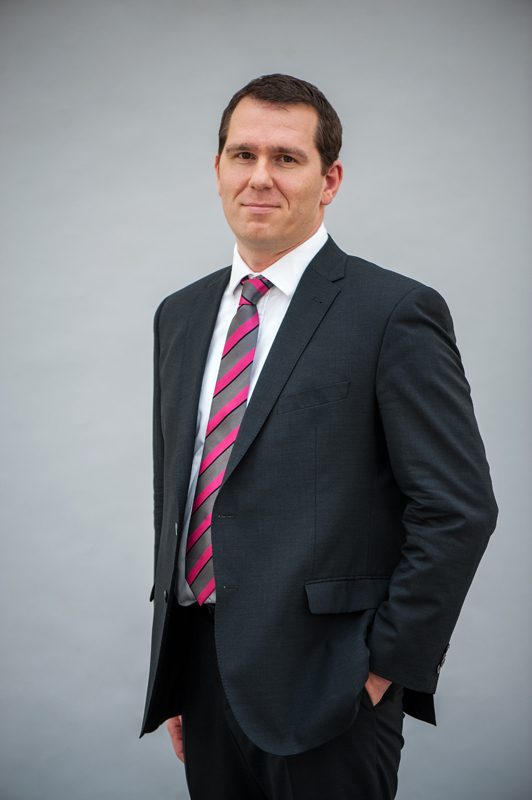 Subsequently Mr. Bednář focused primarily on advisory and consultancy work in the sphere of public administration, competition law, public procurement and state aid in the Czech Republic and the EU. He has also worked in management positions in business, lectured on competition law at the Faculty of Law at Palacký University in Olomouc and has delivered speeches at conferences and seminars in the Czech Republic and abroad. Mr. Bednář is also author and co-author of professional publications, papers and articles in professional magazines focusing mainly on competition law, competition policy and public procurement. 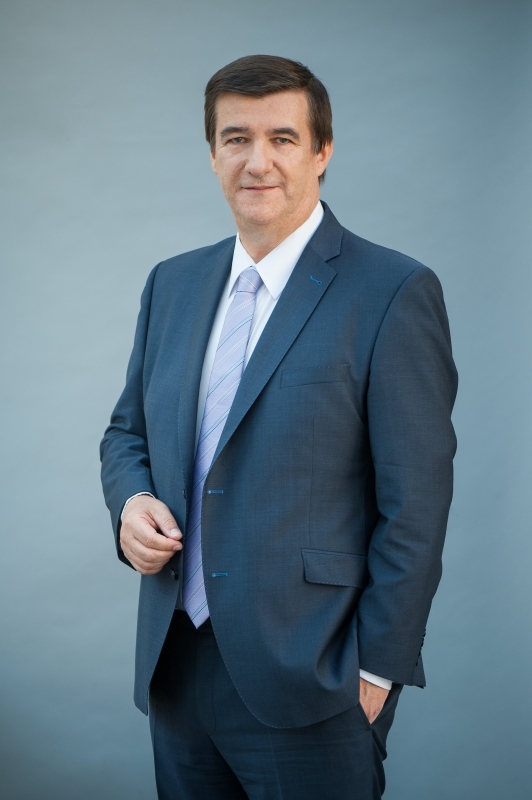 In May 2014 he was appointed a member of the Council of the Czech Telecommunication Office by the Government of the Czech Republic for a term lasting until the year 2019. He is interestend in sport and photography. Mr. Jan Duben was born on 12 March 1957 in Chotěboř. Studied construction and transport at the Faculty of Civil Engineering of the Czech Technical University. Passed his state examination in pedagogy, didactics and psychology during additional studies at the Engineering Studies Research Institute of the Czech Technical University. He joined the Ministry of Industry and Trade as Head of the Electronic Communication and Postal Services Section in 2007. Has worked at the Ministry as Head of the Digital Economics and Consumer Protection Section since last year. Before that, he was Head of the Administrative Section of the Office of the Government. Mr. Duben is a court-approved expert in the field of cybernetics and electronics, specialising in pricing and estimations associated with hardware and related software. 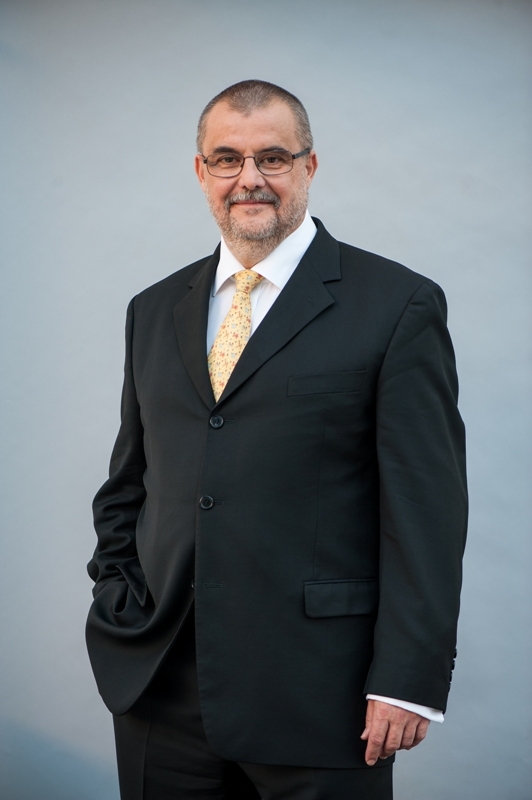 In September 2014 he was appointed a member of the Council of the Czech Telecommunication Office by the Government of the Czech Republic until the year 2019. Mr. Jiří Peterka was born on 14 January 1958 in Prague. He graduated in Electronic Computers at the Faculty of Electrical Engineering of the Czech Technical University in Prague, and in Computer Science at the Faculty of Mathematics and Physics of the Charles University in Prague. Since completion of his studies he remained an active lecturer at the latter and specialises in computer networks and Internet technologies. Until 1996 he worked as a senior consultant in computer networks and telecommunications at DCIT, Prague. Later, he became an independent expert and journalist, focusing on telecommunications, the Internet, e-Government, information society and technology in general. He is also active in the area of electronic (digital) signatures, and in 2011 authored a book named „The Wonderful World of Electronic Signatures“. His hobbies include writing about modern technologies. He is a fan of early Internet history and takes care of his Museum of the Czech Internet (at www.muzeuminternetu.cz). He is happily married and has two adult children. In June 2015 he was appointed a member of the Council of the Czech Telecommunication Office by the Government of the Czech Republic until the year 2020. Mr. Josef Chomyn was born on 7 May 1974 in Chomutov. He graduated in Computer Science at the Faculty of Mathematics and Physics of the Charles University, Prague. 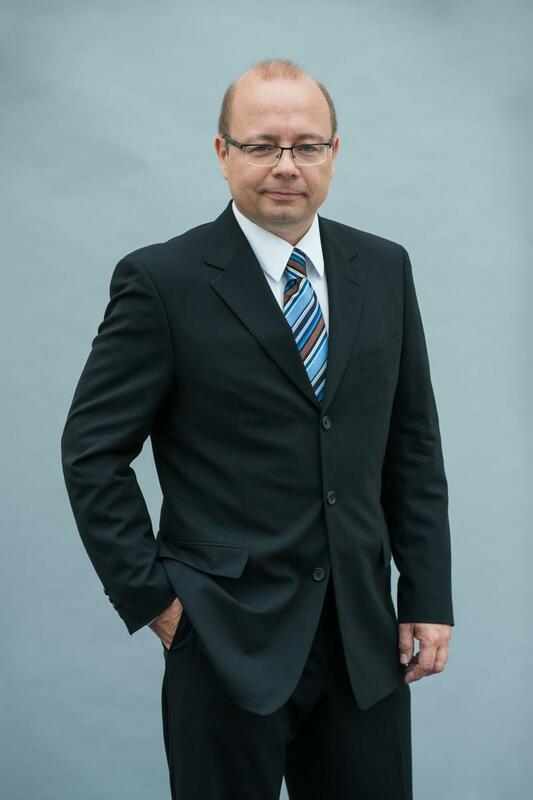 Till now, he has worked as a business manager in Stream Circle a.s. At the same time, he served 17 years in the management of the association NIX.CZ z.s.p.o., from that 15 years as a Chairman of the Board of Directors. Previously, he worked in various positions as an internet specialist, network and data Communications consultant, network planning manager, or as a technical director. Later, he led the electronic communications section in the company ČD - Telematika a.s. In the long term, he is interested in Internet, data networks and telecommunication issues. His hobbies include bouldering and cycling. He also likes travelling, cooking and enjoying Belgian beer. He is married and has one daughter. In June 2017 he was appointed a member of the Council of the Czech Telecommunication Office by the Government of the Czech Republic until the year 2022.